Providing solutions for all your transportation needs! Beaver Freight is committed to providing the customer service you deserve! Our vision of excellent customer service inspires everything we do. We've built our business to be a single source for all of your logistic needs. 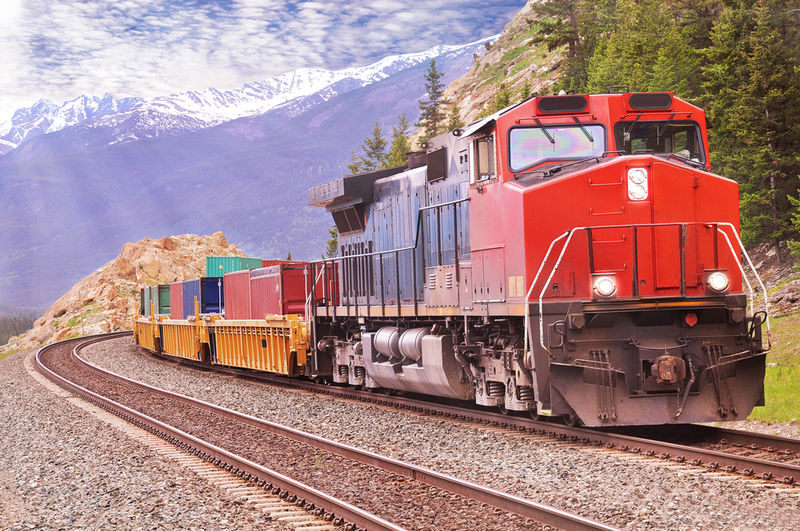 As our customer, your request for service activates our experienced network of freight resources, guaranteeing a job completed to your satisfaction. 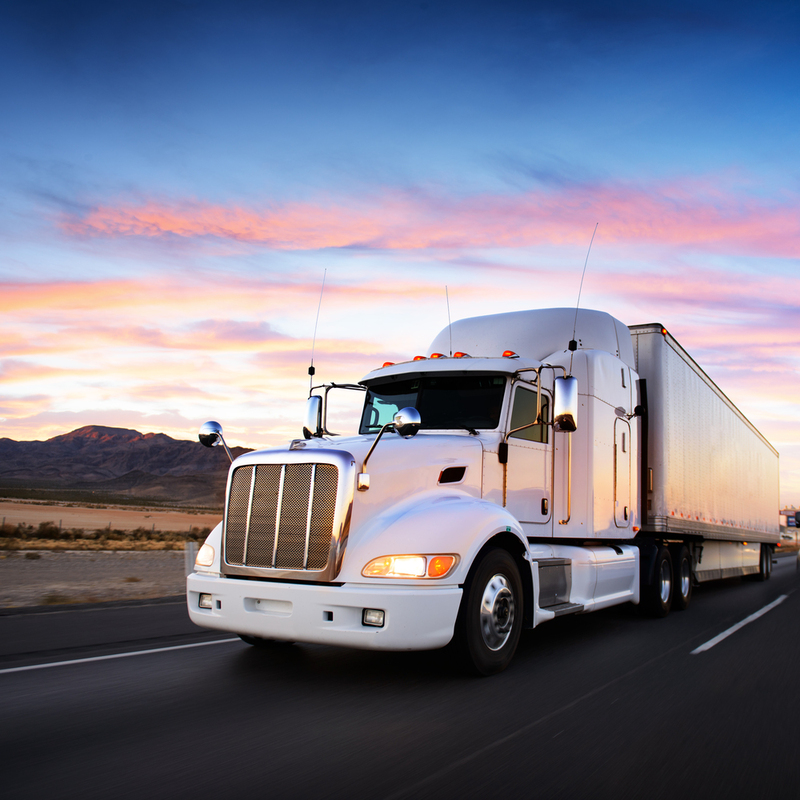 Beaver Freight Services is a Third Party Logistics company specializing in truckload, intermodal, and LTL shipments to all points across the continental United States. Ready to take the next step? Whether you're looking to ship one pallet or a full truckload, give us your shipment details and we will promptly reply with a rate.